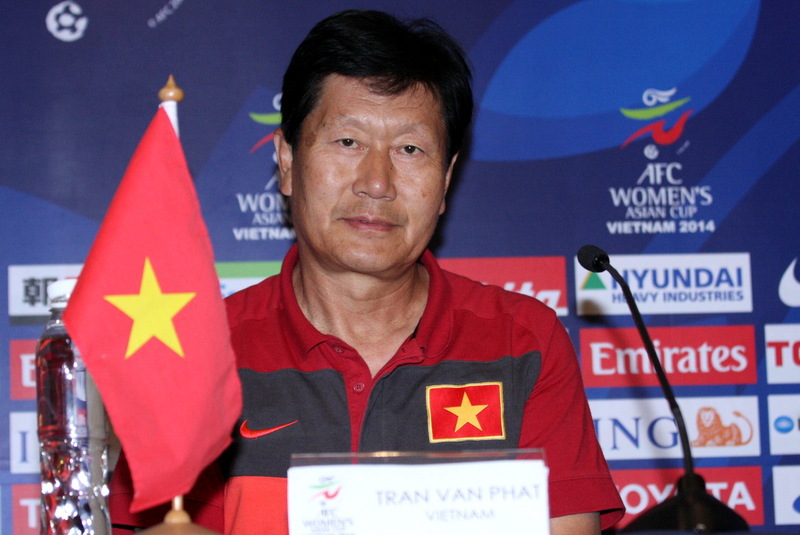 Viet Nam’s women’s football coach Chen Yun Fa said his team are well-prepared for the Asian Cup – which is also a World Cup qualifier – and ready to play a “beautiful game” against Jordan today at Thong Nhat Stadium in HCM City. In the last five matches between the two teams, Viet Nam won on four occasions and drew the other, scoring 13 goals and conceding only two. “Viet Nam have prepared for the tournament for two months and everything is going well and I promise Viet Nam will… beat Jordan,” the Chinese coach told a pre-tournament press conference. This is Viet Nam’s fifth Asian Cup and their best achievement so far has been sixth place in South Korea in 2002. The country failed to progress beyond the group stage the other three times. 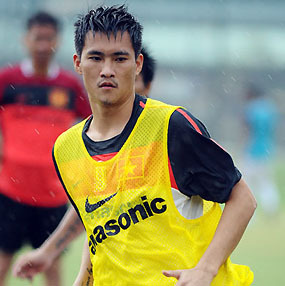 Despite the home advantage Chen is realistic and only aims for fifth place to ensure qualification for next year’s World Cup. Eight teams who qualified are drawn in two groups in the tournament. Japan are the defending World Cup champions and have automatic entry, giving Asia five berths this time. “Australia, Japan, China, and South Korea are too strong for the rest and our realistic goal is to win the continent’s fifth ticket to the World Cup,” Chen added. Jordan too are ready for the match and look forward to a good result, albeit admitting that the group is tough. “We are drawn in a tough group with the presence of World Cup champions Japan and Asian champions Australia, as well as the host nation,” Jordan’s Japanese coach Okiyama Masahiko said about group A.
Australian coach Hesterine de Reus said his team face a huge challenge in defending the title they won four years ago but would play attacking football. 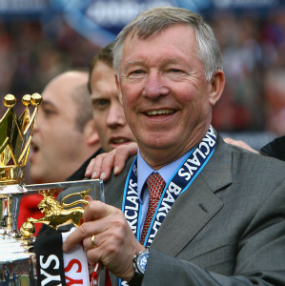 He admitted that other teams have improved a lot in the past four years, teams like Japan that won the World Cup and an Olympic silver medal. He was also wary of teams like South Korea. Norio Sasaki, coach of world champions Japan, did not hide his ambition of winning a first Asian title, something that has eluded his team despite their resounding success in other major competitions. “Japan come into the tournament as the No 1 in Asia, so we’re here to win the tournament. 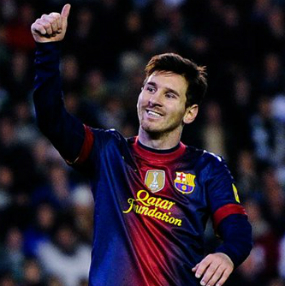 We work as a team and we hope we can do that,” he said.